Attorney at Law Magazine Palm Beach Publisher Rhenne Leon sat down with Connie Peña to discuss the rewards of being an attorney. AALM: When did you decide to become a lawyer and why? Did your family ever want you to be something else? What drove you to this career? Peña: I decided to become a lawyer in high school, but I didn’t know what type of law I wanted to practice. My family has always supported me unconditionally, and never pushed me to any specific career or practice area. I knew that I wanted to help people on a personal level, so I decided to become an attorney. Peña: I truly find it rewarding to help people navigate difficult issues and advocate for their rights. The challenging part of my practice arises in those situations where I am unable to achieve a result a client desires due to reasons beyond my control because I truly care about my clients as individuals. For this reason, I refuse to promise things I know I cannot deliver or achieve. People place their complete trust in me to help with their specific problem and being open and honest is a top priority. Peña: In the beginning, I worked in public service as an assistant public defender. My career has evolved from public to private sector, and in practice areas. At first, I was an assigned attorney solely focusing on one area of law. Today, I help and represent people from all walks of life with multiple legal issues. I’ve transitioned from practicing solely criminal defense to focusing on immigration and family law matters. Peña: Fellow women practitioners are extremely supportive. We have created networks for both professional and personal support as female attorneys. I personally help women following in my career path by offering my time to other practitioners looking for guidance and mentorship and assisting in researching complex legal issues. I believe that helping fellow attorneys improves us as a profession in general and can only bring about positive effects in the legal community. 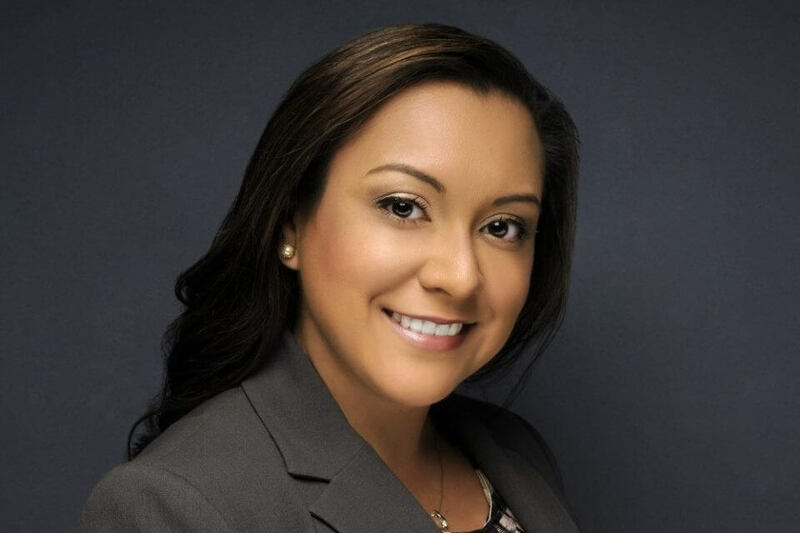 Peña: I am involved in the legal community in different local voluntary bar associations across the tri-county area, by volunteering my time as a mentor to students and practitioners, and by participating in free workshops for low-income families. Peña: I started my own practice to do more. The legal system is difficult to navigate, and a problem in one area can create or affect something in another area. That’s why a large part of my practice involves clients with interrelated issues dealing with family, immigration and criminal matters. Peña: The case that most defined my practice is that of a young girl who was the victim of domestic violence, but who was arrested as the aggressor. Not only was the criminal matter an issue, this greatly affected both her immigration status and her ability to care for her 1-year-old child. This led me to focus my practice to clients with these issues because they are so interrelated and interdependent. 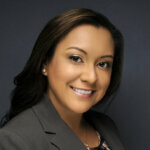 Peña: Exceptional attorneys not only have experience, but also aren’t overly pretentious about it. When an attorney feels that they know it all, that’s when they’ve gone down the wrong path. An exceptional attorney knows that the law evolves every day, that the same strategies don’t work in every case, and that every client has different needs. 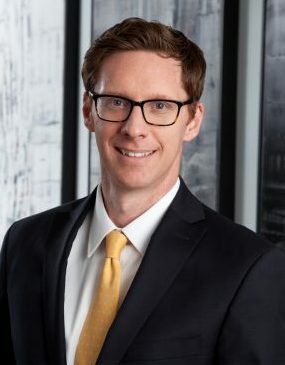 I believe an outstanding attorney knows how to connect with their client and look beyond the obvious issues, and has the ability to place him/herself in the other side’s position to anticipate what is needed to achieve what your client wants.